Mercy Medical Supply is ready to help you get the job done! GSA Contract pricing on 250 + patient care products. 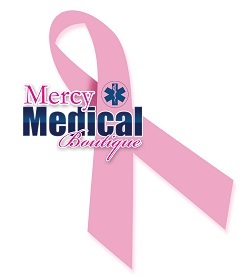 Thank you for choosing Mercy Medical Supply.